Each day is a dance. With a sparkling gem in her tiara, this beautiful ballet dancer is poised with grace, charm and a sunny disposition through each movement in life. 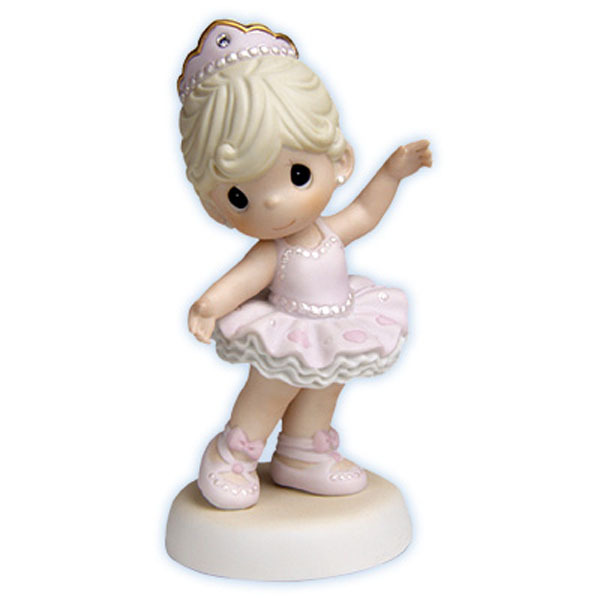 Item# 620008 - Height: 5.75"